In this exciting new show, SCOOBY-DOO and the Mystery Inc. Gang have been called upon to help solve an epic mystery. A trouble-making ghost is haunting a local theatre and SHAGGY, FRED, DAPHNE, VELMA and SCOOBY-DOO are on their way in the MYSTERY MACHINE to help solve it! SCOOBY-DOO LIVE! MUSICAL MYSTERIES features big musical numbers including the classic SCOOBY-DOO theme song, “Scooby-Doo, Where Are You?,” alongside original tunes for the show, including “Round Every Corner” and “We’re Mystery Inc.” This rollicking live theatre show brings everyone’s favorite animated series to life in a bright and hilarious way. Filled with wacky new characters and uproarious antics, SCOOBY-DOO LIVE! MUSICAL MYSTERIES has young audiences on the edge of their seats in traditional SCOOBY-DOO fashion from the moment the theater lights go dim and the stage lights go on. Thank you to The Family Arena in St Charles, MO for making this giveaway possible for all the great local fans. We are giving away four(4) tickets to the April 20th 2013 show at 4 PM. I will also be at the same show sitting right next to you :) Make sure to check back everyday for giveaway entries. Also be sure to check back for my review of the show. Below you will find the entry form along with 4 Scooby Doo activities for your little ones. If your kids do the activities, I'd LOVE to see them posted on my Facebook page. These are such a gorgeous set of earrings. I would love to have a set to wear on our next cruise. 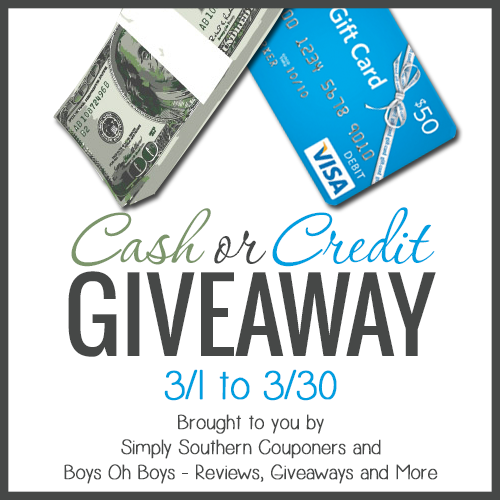 a Rafflecopter giveaway Midwest Mamas Reviews was not compensated for this post and is not responsible for prize fulfillment. I think if I was a winner, I would take the $175 in cash and put it towards my daughter's 8th grade field trip to Washington DC. Disclosure: I received no compensation for this post. Midwest Mamas Reviews is not responsible for prize shipment. Mizz Review Lady, J's Reviews & Giveaways, SoCal City Kids, and Making Memories With Your Kids, along with many other awesome bloggers, have all teamed up to bring you this awesome giveaway! 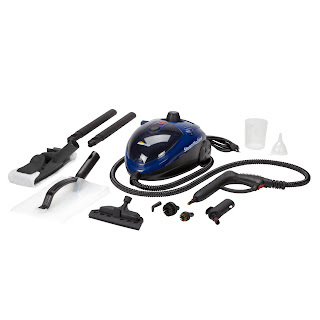 I never knew how much my life could benefit from a Steam Machine until I met the Steam Machine Multi Purpose Power Steamer. As a stay at home mother I can tell you first hand that my carpets are like a canvas, as is my walls. But that's not a problem if you have a Steam Machine! My floors; Unfortunately, are no different! Once again the Steam Machine comes into play! There's definitely a good reason why they call it a Multi Purpose Steamer and that's because it has so many different functions. From room-to-room the Steam Machine comes in handy! If you need to remove wallpaper, simply use the Steam Machine to quickly remove it and best yet - it's chemical free! The kids drag in a little dirt on your carpet? No problem, use the attachment to not only clean, but also sanitize your floors. And that's not the only thing it sanitizes either! Use it to sanitize your kitchen area including your stove top and oven. And don't forget about your grills and bathrooms! One of my favorite things to use the Steam Machine for is my dirty kitchen tiles. It santizes my floors while cleaning them at the same time. The steam blasts them clean and then I use the cleaning pad to wipe the surface clean. It really goes far and beyond a typical mop job! 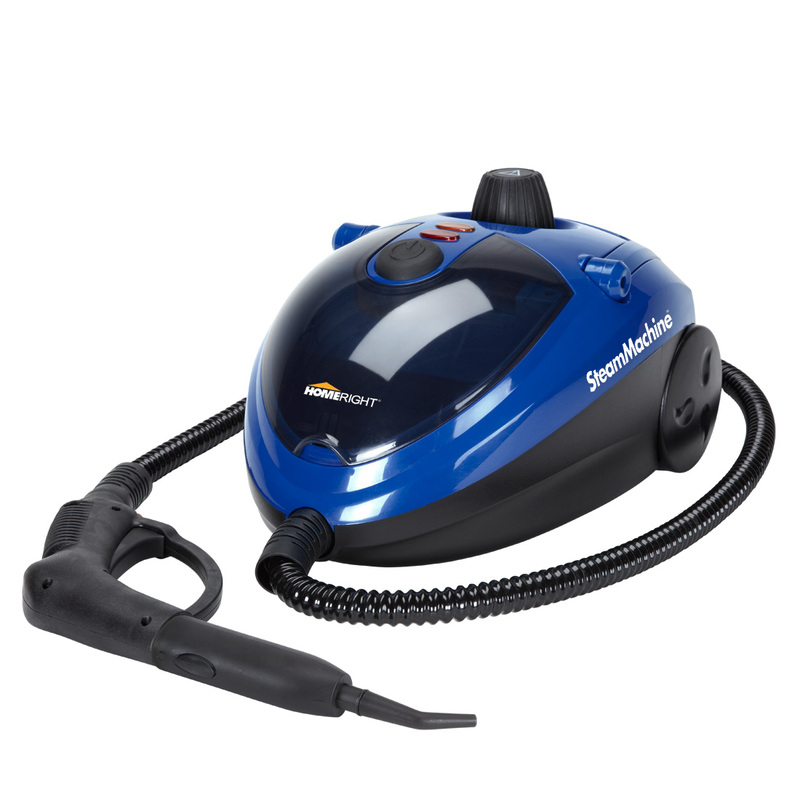 The Steam Machine works by a pressurized high temperature to efficiently steam away grime and dirt, grease, and even bacteria. Use the Steam Machine with ease by grabbing the handle and then using the two wheels to roll it around with you wherever you may need it. Take advantage of the 8 foot hose to reach hard to reach places both high and low. Rest assure that your purchase is totally covered with a two year guarantee. BUY IT: You can purchase a Steam Machine for $99.99. Use their product finder to find it in a store near you or find it online. LEARN MORE: To learn more be sure to visit HOMERIGHT online. WIN IT: Thanks to HOMERIGHT, one of my very lucky readers is going to receive their very own Steam Machine!!! This is a $99.99 value!!! I know as a mother of 4 and once a pet owner I totally could use this steam machine. It looks so much easier to use and has so many more attachments than the one I bought in a regular retail store. ... Disclosure: I received no compensation for this post. Midwest Mamas Reviews is not responsible for prize fulfillment. My opinions are my own and may differ from yours.